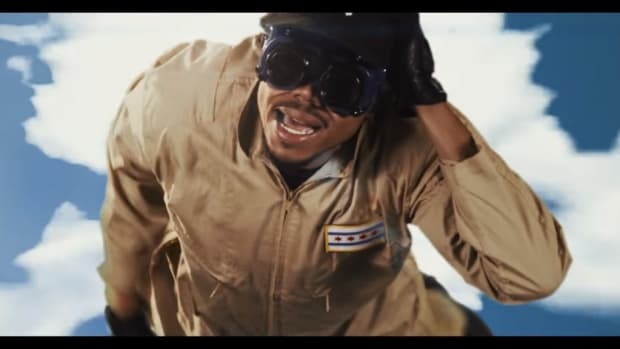 Three years—three long years—have passed since Chance The Rapper released Acid Rap. If it was an average mixtape from an average artist if would’ve been forgotten in weeks, maybe even days. Maybe hours. The mediocre will only live for a few days, while the gift of being exceptional is a life span that can last forever. Acid Rap is exceptional, time has yet to wrinkle its sound, it&apos;s aging like Dorian Gray without the soul stealing. I’ve played it start to finish more times than I care to count, but with that said, I’m ready for a new album. The world is ready. Surf is a great, a commendable project that placed a social experiment before his own name, and his Soundcloud is a secret sanctuary of noteworthy gems, but there’s nothing like a new full-length album from an artist that has yet to reach the peak of his potential. Finally, a new album is right around the corner, so close that he recently released what is believed to be the project’s artwork. The cover was first posted on Chance’s Twitter timeline, since then he’s changed his avatar and many of his devoted fans have followed. It’s not only online, but pictures of the posters have also been popping up everywhere. There’s a billboard in Chicago with the picture. Chance has RT’d fans who have posed in front of the walls plastered with his face in Chicago, Miami, New York, and the DMV. Posters of the cover can be bought on his website, 10 for $20. 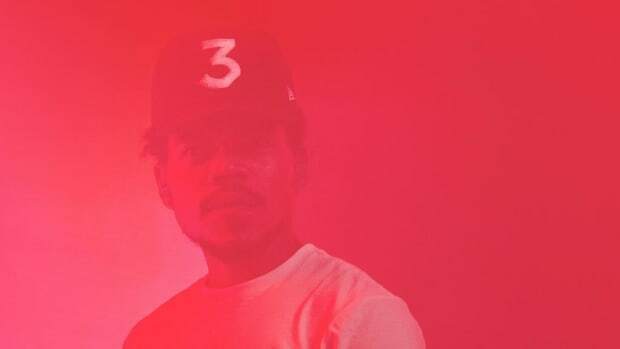 Despite not being memeable or attached to a hashtag, the Chance 3 cover has turned into its own event. 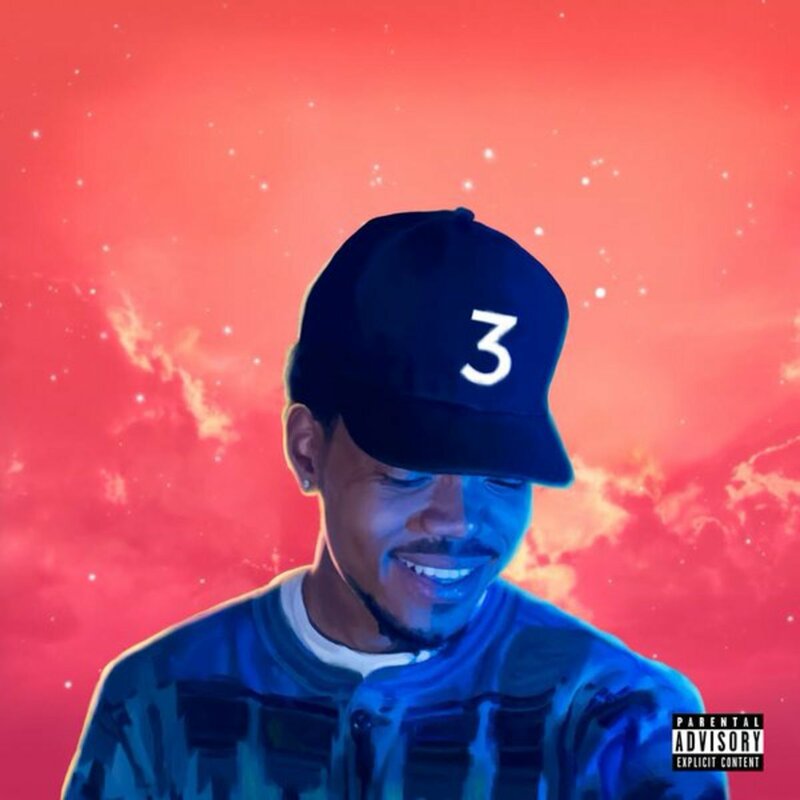 Looking at the cover, it’s obvious that there’s a stylistic similarity between Chance 3, Acid Rap, and 10Day. 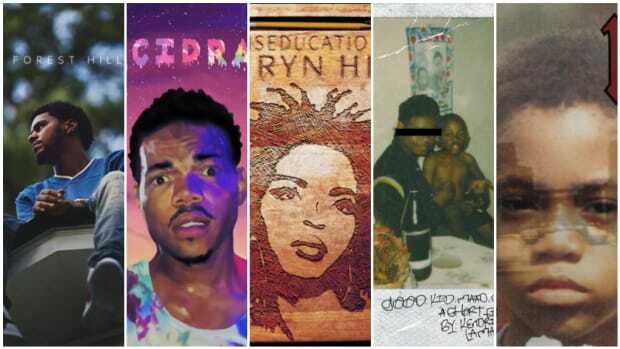 Looking at them all together, you start to wonder if Chance has been working on connecting the projects through art for years now. 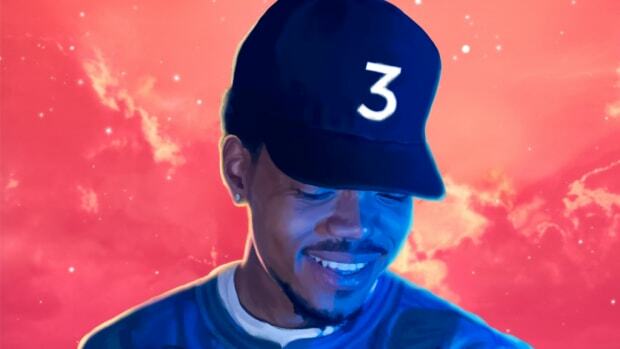 Each cover has Chance&apos;s face as the centerpiece. It’s not a photo, more like a hyper-realistic oil painting, similar to a comic book character. Vibrant colors with a matching vibrant background. Starting off, 10Day has a very young looking Chance staring at the sky with his jaw ajar, in complete wonderment. We have no idea what he sees but he’s rather shocked. He’s wearing a varsity-style jacket, clothing that can be related to school. 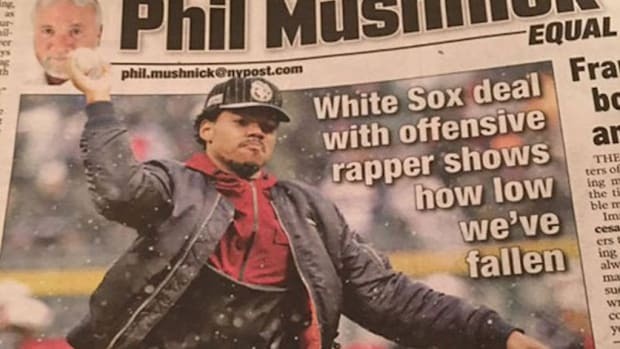 Fitting for a mixtape that was made during a 10-day suspension. What’s interesting is that on the left-hand corner, in a little yellow box says his name and above his head is the mixtape title. This would be the last time Chance placed his name anywhere on his covers. A rather bold move for an artist trying to get his name out there. 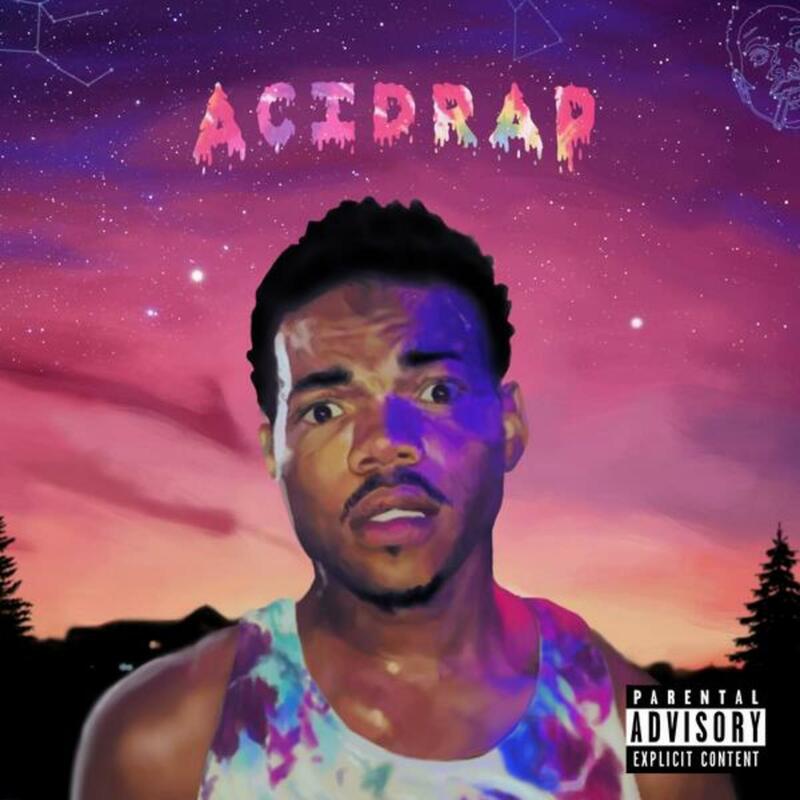 The cover of Acid Rap shows a slightly more mature Chance. Only a year separates the two releases but physically he looks older—the mustache has grown out, there’s more than a few whiskers on his chin, there’s a great deal of attention to the details. His expression on Acid Rap is far more zooted, instead of looking up he’s staring straight forward with a bewildered look. A portrait of a young man going through his college drugged out phase even though Chance never pursued higher education. He seems like he’s going through a trip, the kind of face you imagine Hunter S. Thompson making in-between the fear and loathing. His name is completely absent but above his head is the album title in melting letters. He appears to be in the forest, you can see the trees and the cabin behind him. I’ve heard that the best place to drop acid is somewhere close to nature. The tie-dye shirt and fluorescent night sky both compliant the acid-esque aesthetic. There are the cool constellations that I didn’t notice until staring at the cover for a few minutes. Also, unlike 10Day, there’s a parental advisory sticker on the right corner. A warning for the virgin ears. 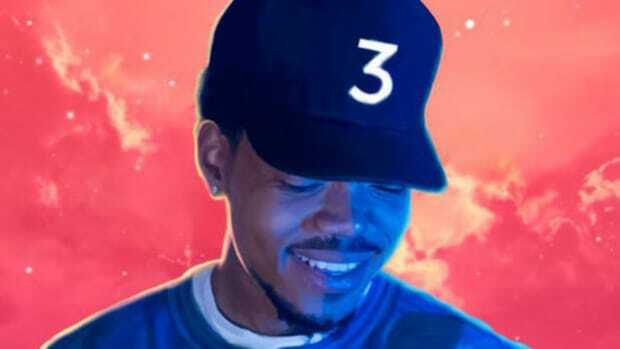 Chance 3 has Chance for the first time wearing a smile. Not the cheesy yearbook smile or the trying to look cool smirk, but that humble half-smile when you realize how far you’ve come. I&apos;d like to think this is the photo of a man reaching the top of a mountain and looking down for the first time. 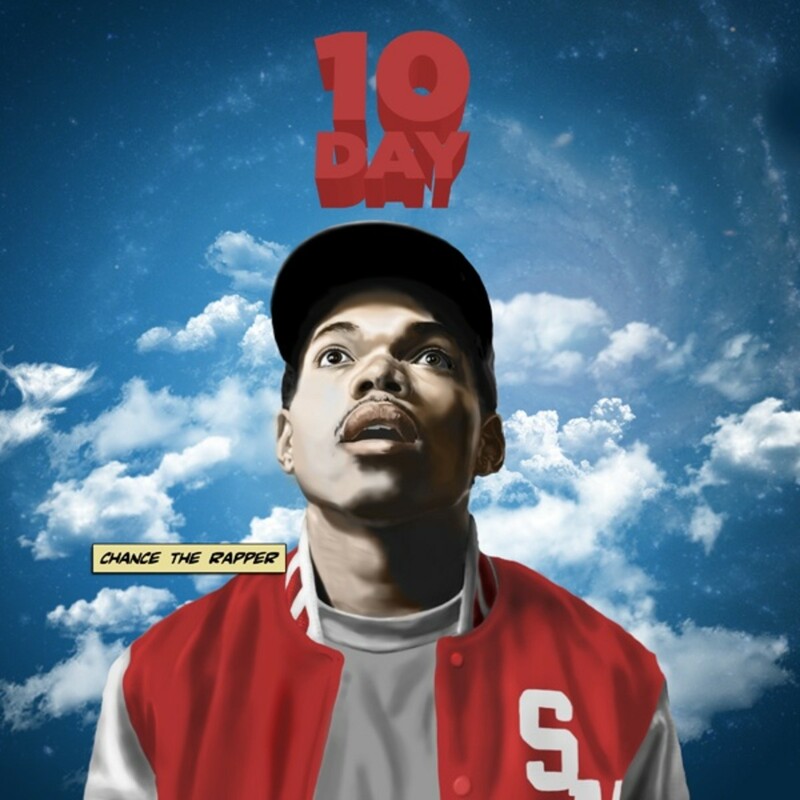 Maybe the place he was looking up to on the cover of 10Day is where he finally reached on Chance 3. No longer the spirited high school student or the passionate artist that drops the occasional tab, no, this is his final form—Adult Chance has finally made it. I love the background, the peach orange and light strawberry red meshing together. The hat is back, funny he wore one on 10Day but you couldn’t see a logo, there’s a three placed perfectly in the center. His name isn’t present anywhere, there’s no title above his head, but the parental advisory sticker is back in the corner. At this point in his life, he doesn&apos;t need any introduction. The covers have a connection, one I believe is like snapshots of who he was at the moment. Going from the young adolescent who dreamt of being a rap star to the early twenties artist on the cusp of being huge. There’s a mystery to them. An even bigger mystery is, who makes the covers? It didn’t dawn on me until recently but after three, distinctive mixtape covers, I would assume the artist would be in high demand. 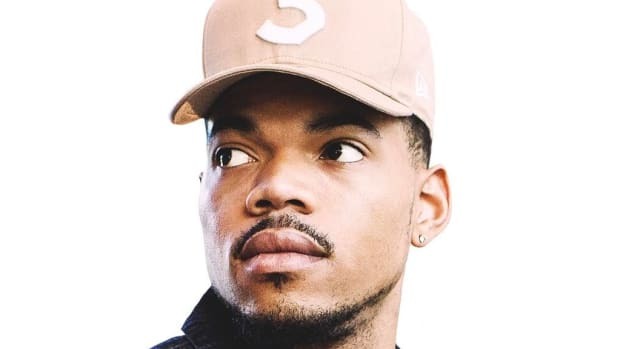 These aren’t some simple Photoshop jobs or stock images, someone put a lot of time and effort into making these incredible portraits of Chance. Taylor Bennett, Chance’s brother tweeted out a version of Surf with the very same style of art. Obviously, there’s an in-house graphic designer who is lying very low. I reached out to Chance&apos;s camp, worked every connection we could think of, but as of writing this, the artist&apos;s name remains a mystery. So we have a secret artist and a possible theme connecting Chance’s three mixtapes covers. We know Kendrick thought of GKMC around the time of the Kendrick Lamar EP, it’s very possible that Chance 3 has been premeditated for a long time coming as well. Chance 3 could drop any day now at any hour. I’m expecting it to be his best project yet but also looking forward to any Easter eggs that can be linked to his previous mixtapes. Hopefully, the music will reveal all the secrets and the answers to all our questions. 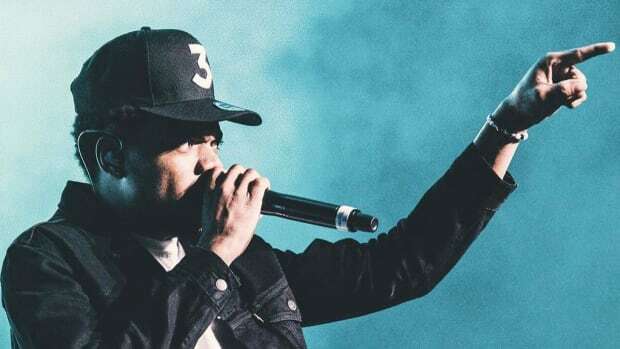 Many of us have watched the many stages of Chance The Rapper, both as an artist and a man. He&apos;s a father now, a leader who has done much to help out his community, and a rapper who has kept it indie while making major moves. There&apos;s been growth in his music but the cover reminds us where he started and how much he&apos;s grown. Rumble young man rumble. We&apos;re listening and looking. UPDATE: Brandon Breaux is the artist behind the album covers. He gives some great insight into the creation of the covers here and you can read an interview with him here.